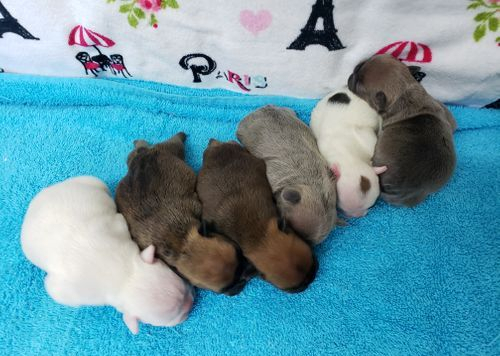 WE ARE PLEASED TO ANNOUNCE THE ARRIVAL OF OUR MOST RECENT LITTER(S) BORN MARCH 17 - APRIL 9 - APRIL 18 - 2019. CALL NOW TO PLACE A DEPOSIT AND RESERVE YOUR PICK POSITION. AVAILABLE FROM OUR CURRENT LITTER BORN MARCH 17, 2019.